Did you know that 70-80% of the soiling found in offices is tracked in. Up to 90% of this soiling can be stopped with correctly sized and placed serviced matting. 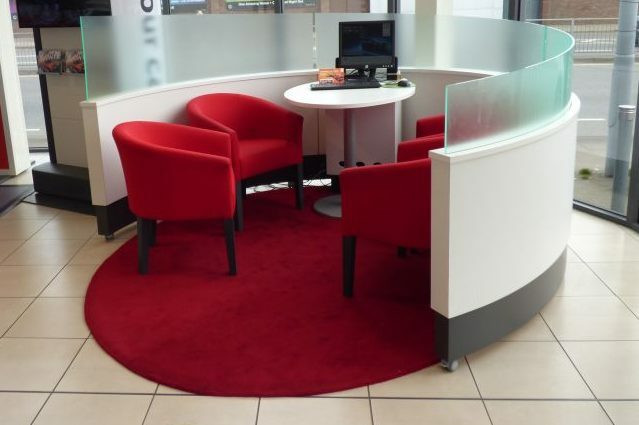 Our most popular commercial matting service is the provision of entrance mats on a rotational lift and lay contract. The soiled mat is taken away to professionally launder and a new mat is instantly left in its place. You can choose how often you’d like the mat replaced. 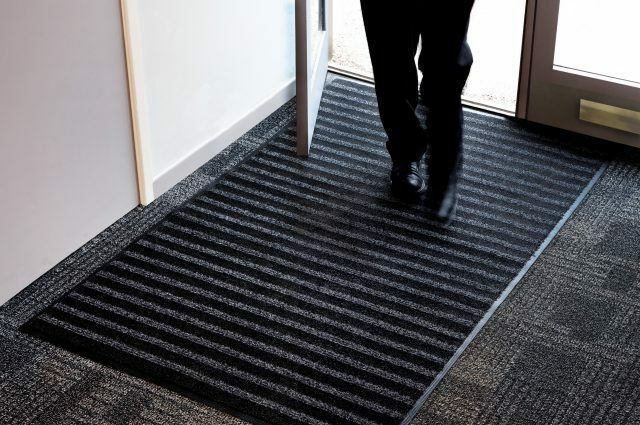 Whether you choose a standard mat (basic absorber), principal mat (scraper and absorber), tuff mat (scraper), ultra mat (ultra absorber) or rubber mat, we can provide a service which suits your needs and helps you choose the right type of mat. We even provide logo mats where you have 2 bespoke printed mats which are professionally laundered and replaced on a regular basis to keep your business looking great no matter how much foot traffic. 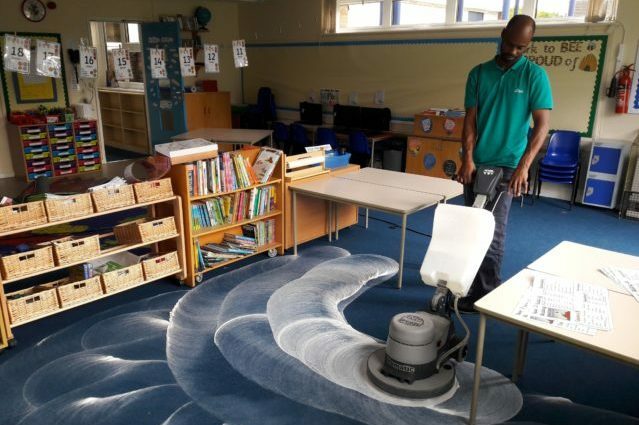 We provide a range of the following mats and flooring products, many of which are maintained as part of a contract: Entrance mats, logo mats, anti-fatigue mats, kitchen & bar mats, leisure area mats, industrial mats, specialist mats, playground safety surfacing, gripfoot tape, water machine mats and many more. Why is it better to go through aZtec for our mats rather than a national company? 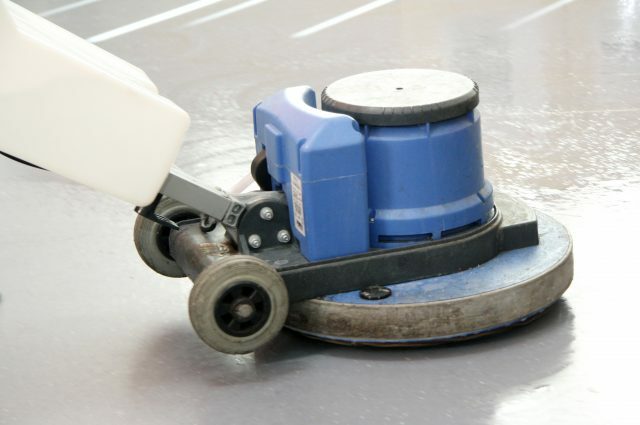 You will benefit from our buying power as well as having a long term single point of contact who you probably already deal with for your commercial cleaning. I don’t understand what type, size or quantity of mats are needed for our premises. Can you help? We will send a representative to your premises to give you an appropriate quote and show you samples of different options. How often are the mats replaced on a lift and lay service? You have a choice of a minimum of 13 times per year (4 weekly) or as regularly as you need, for example 26 times per year (2 weekly), 52 times per year (weekly). Lift and Lay service means that one mat will be laid down as the other is taken away to clean. What colour entrance mats do you provide? The main colours are blue, brown, green and black, however absorber mats can be provided in any colour or design of your choice for an extra cost. Your dedicated Regional Manager will not only be your point of contact for cleaning, but matting and other services as well. You can simplify the communication process for multiple services. Our knowledge of cleaning and how dirt is tracked into a building assists when advising what type of matting you may require. Often, by choosing the right matting, it can cut your cleaning time and therefore cost. We can combine your invoicing across multiple services, thereby simplifying your procurement process. If you would like it separated in a particular way, we can also do that. 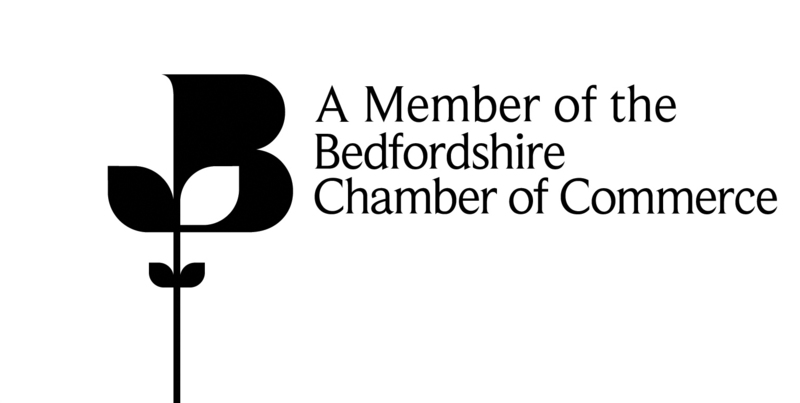 aZtec provide commercial cleaning and matting services to offices, schools, showrooms and other businesses in the 9 postcodes surrounding Milton Keynes. 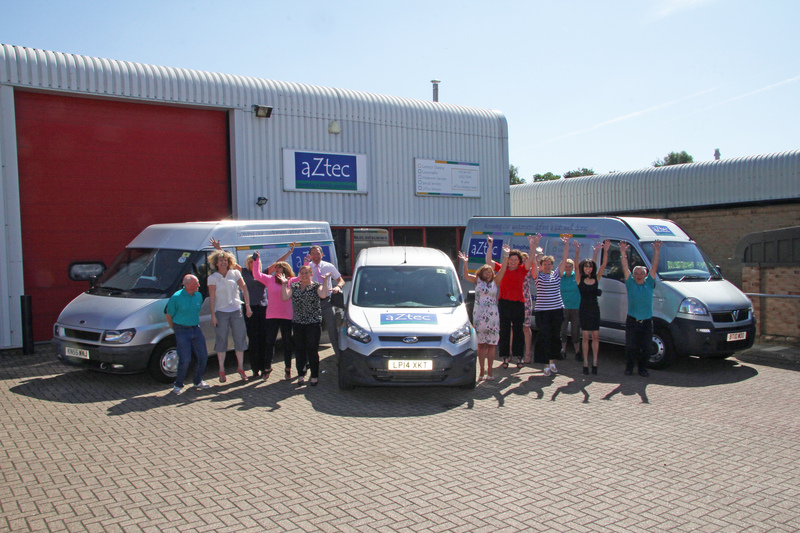 At aZtec, we work hard to provide a knowledgeable and helpful service. 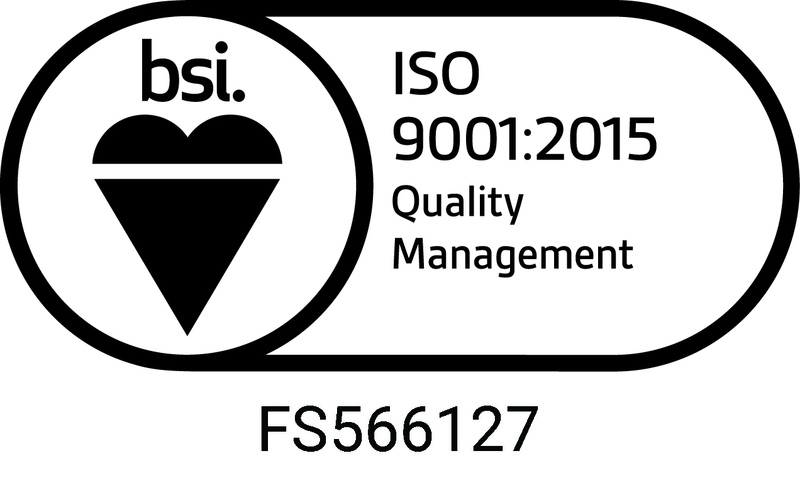 We have often been asked to quote for cleaning, and our knowledge of matting has managed to reduce cleaning costs. 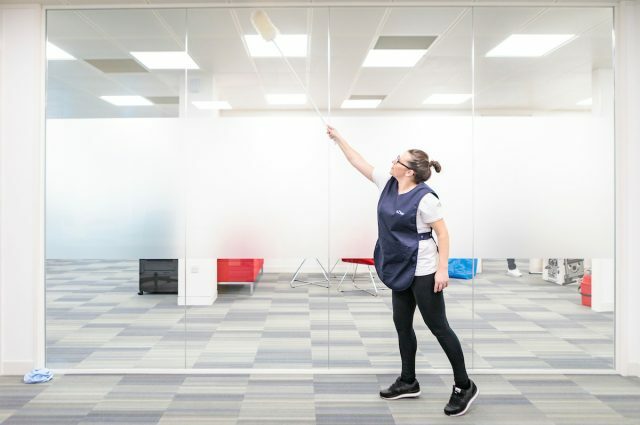 In addition to this, where we provide matting directly to our customers, they are able to deal directly with the same Regional Manager as for their cleaning. Please contact us if you would like more information on our matting service.